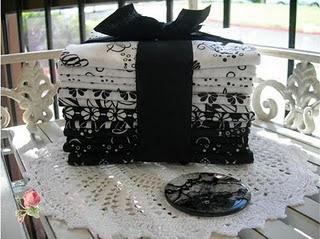 Raggedy Station is having the most wonderful giveaway for this beautiful bundle of B&W fabrics. How nice are these. They really are nice. Pop over for our GIVEAWAY. Please contact me regarding ourcraftforum fq swap, I need your addy asap!